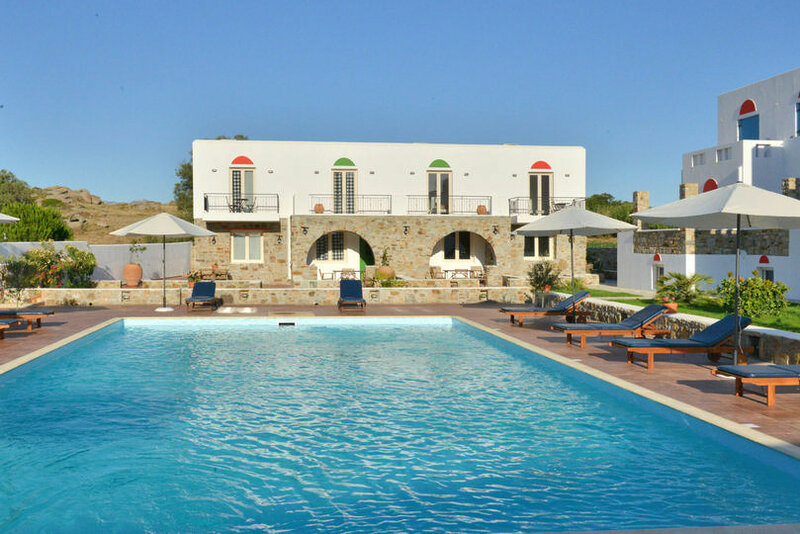 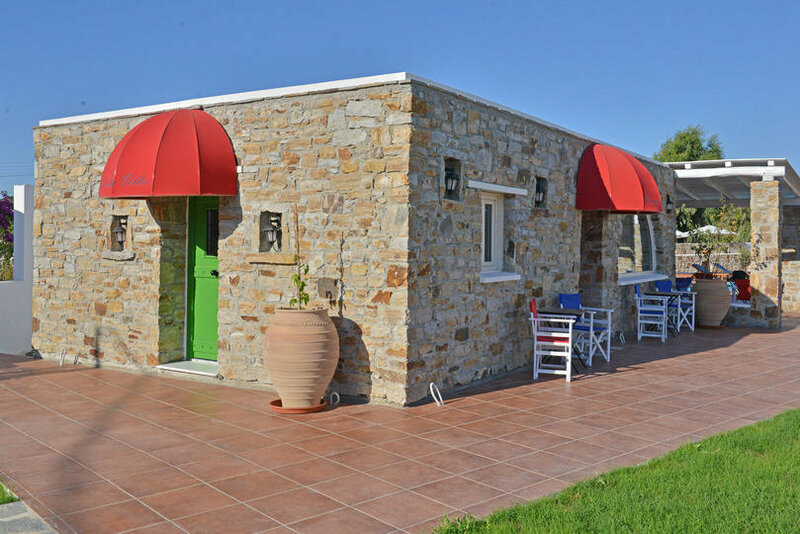 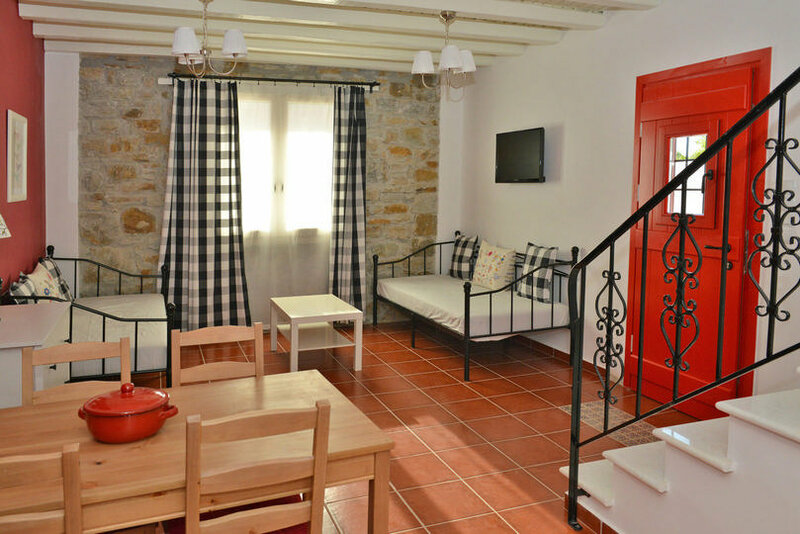 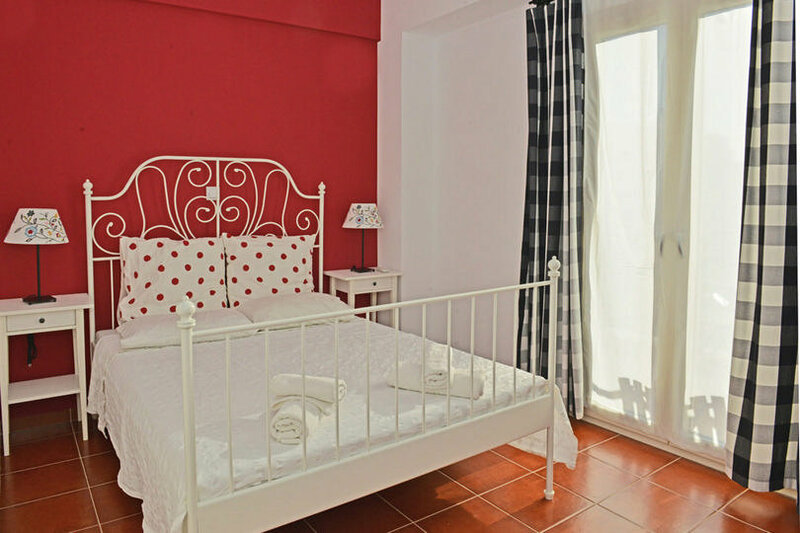 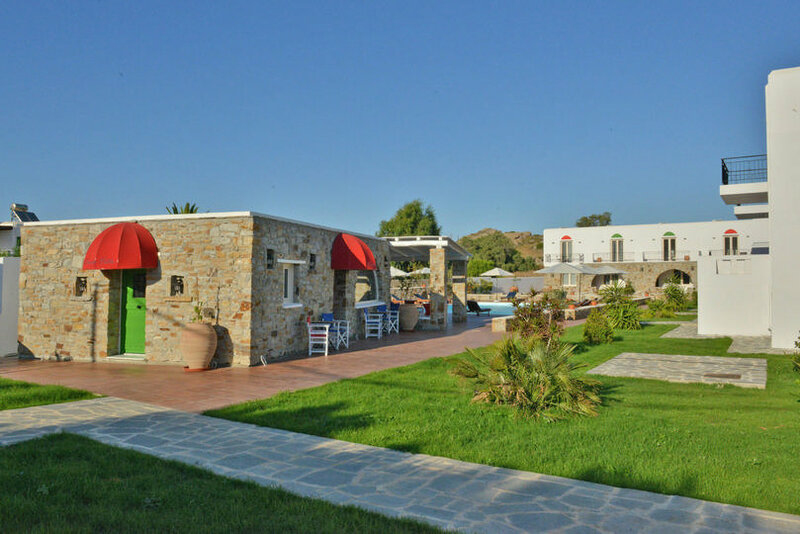 Country Villas is located in Stelida, just 450 meters away from the nearest beach and 1 kiolmeter away from the popular beach of Agios Prokopios. 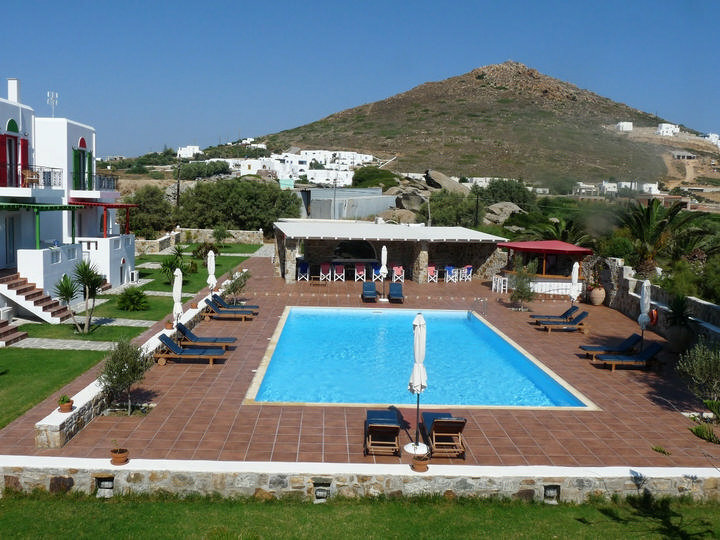 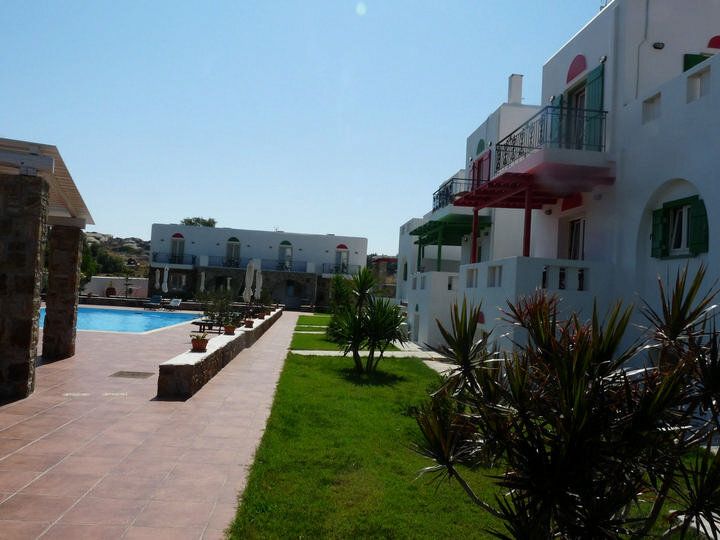 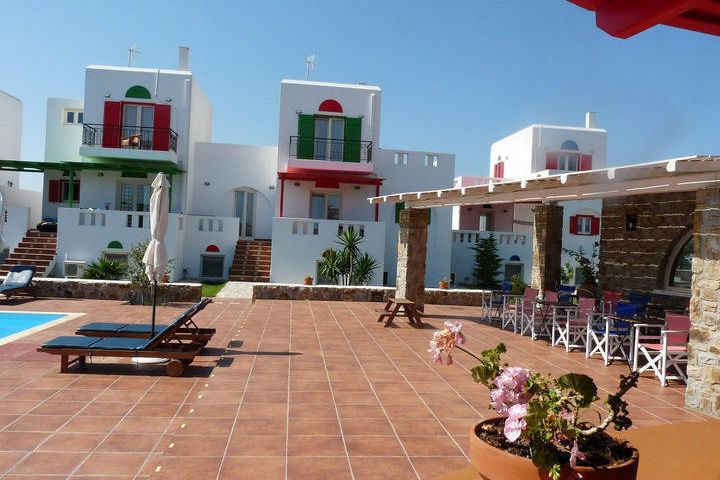 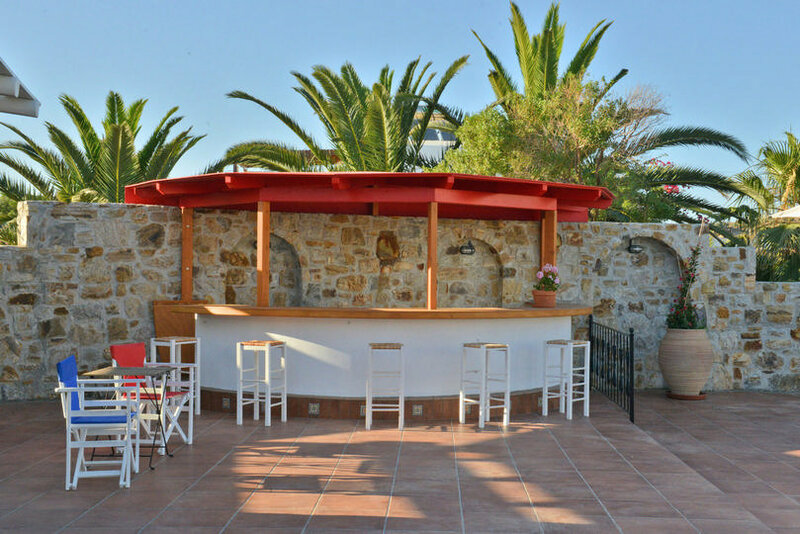 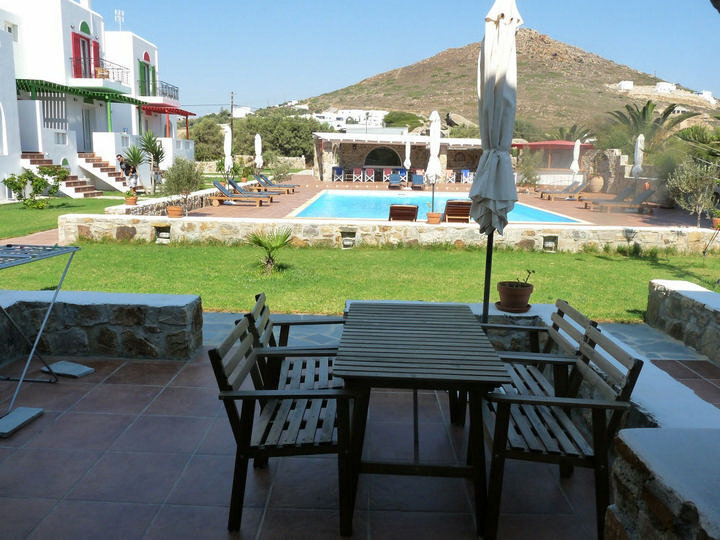 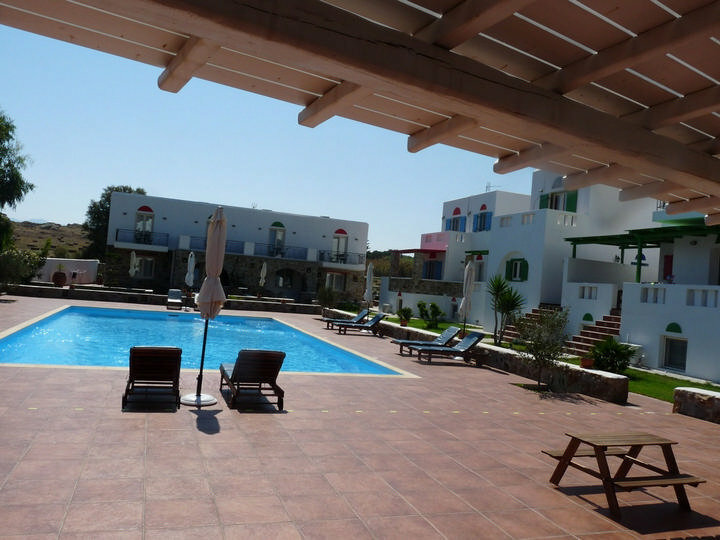 The hotel provides outdoor pool with sunbeds and umbrellas and is surrounded by garden with fruit trees. 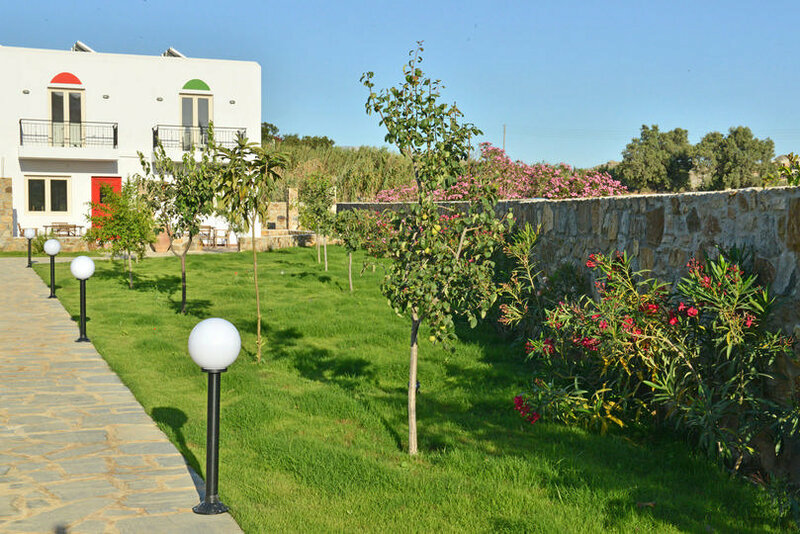 There is free private parking area. 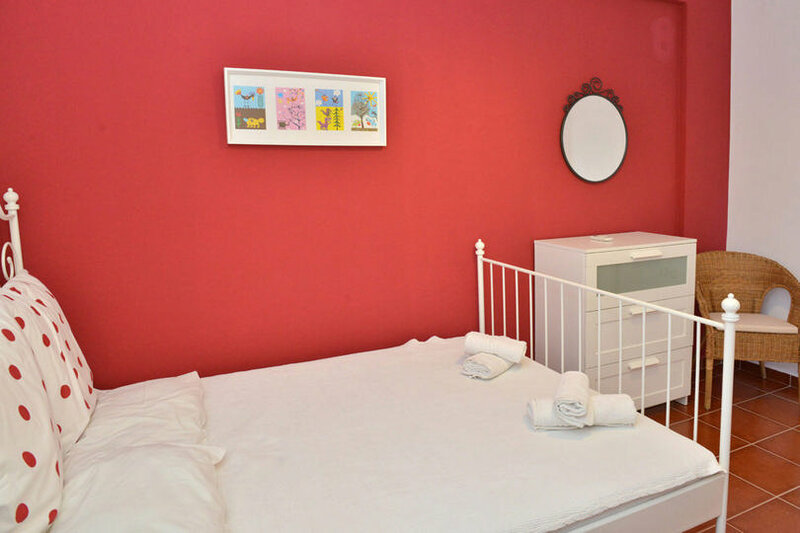 Wi-fi internet is provided in all rooms. 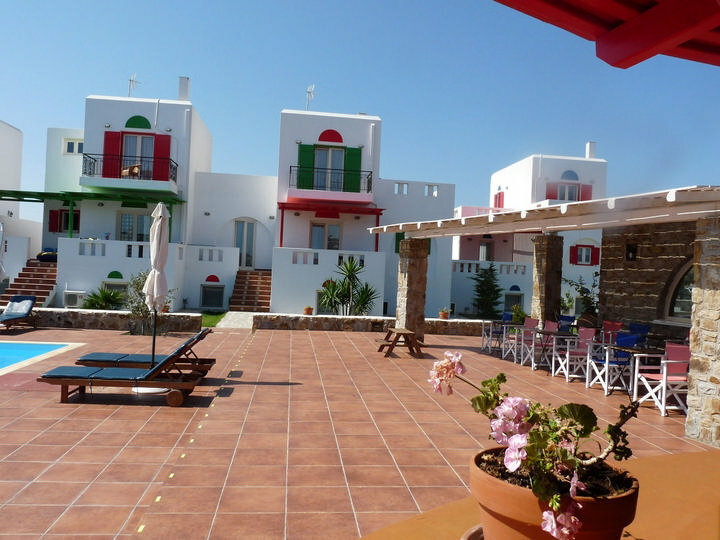 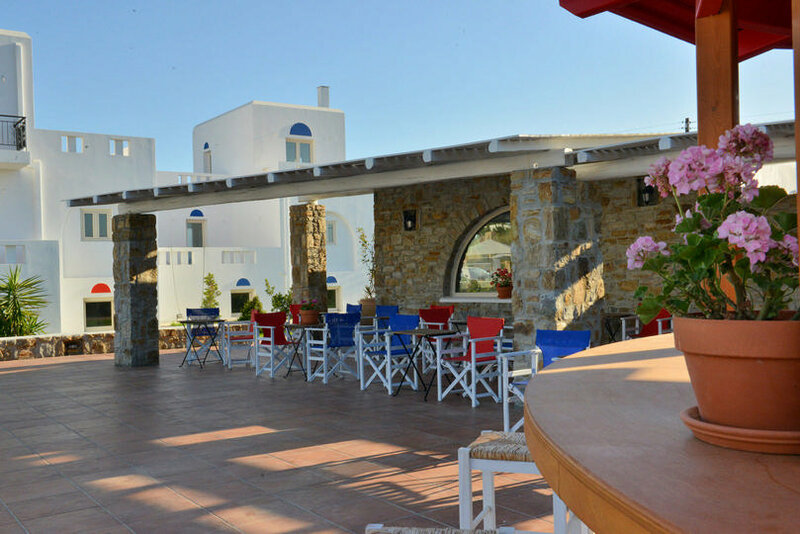 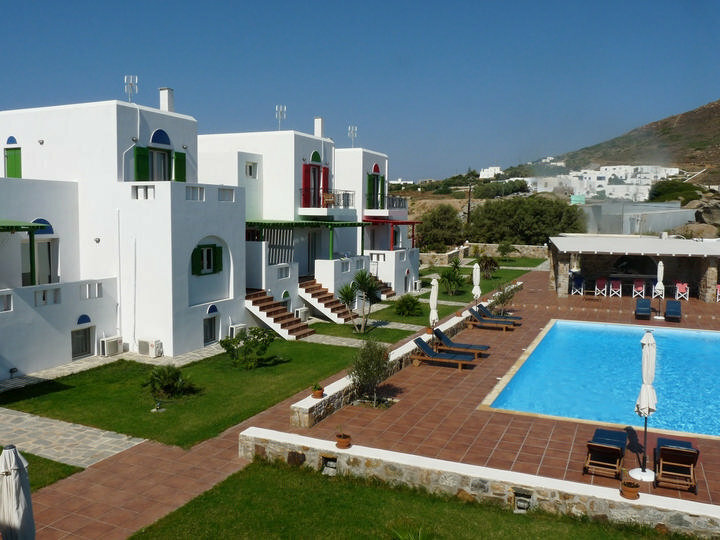 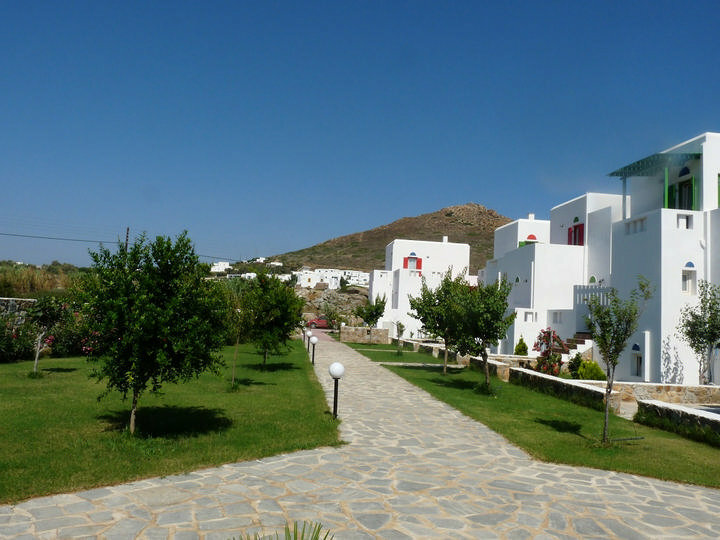 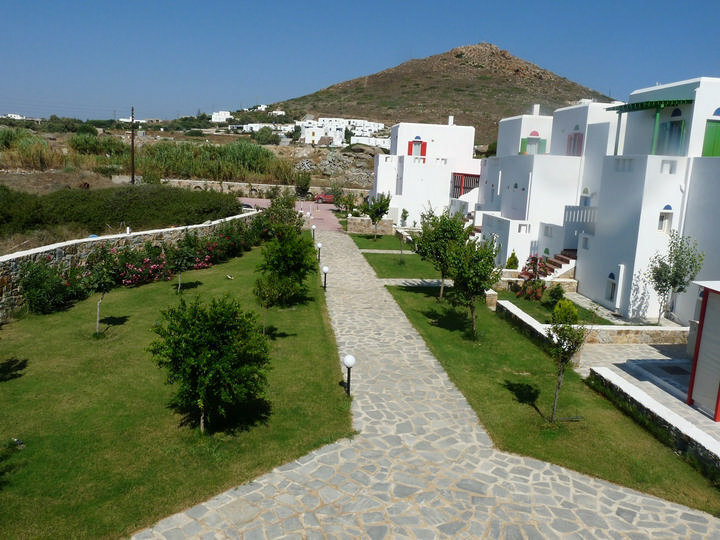 Chora and the port are located 4,5 kilometers away and the airport is 1 kilometer away. 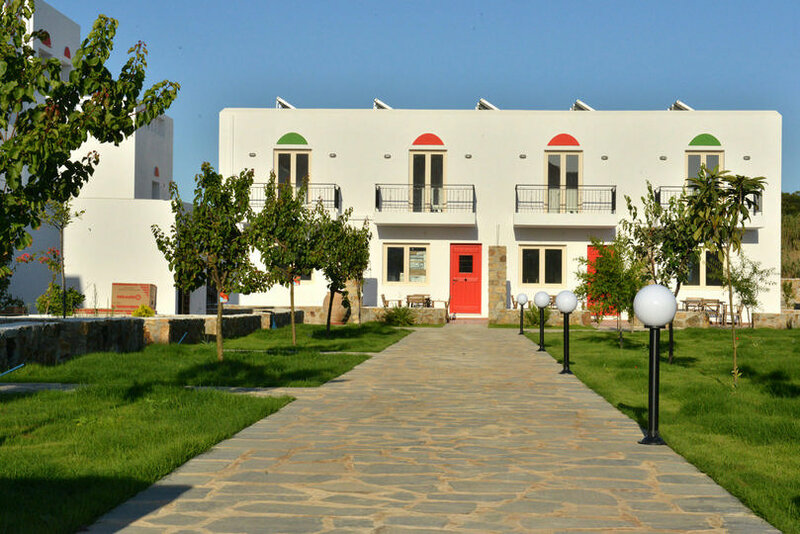 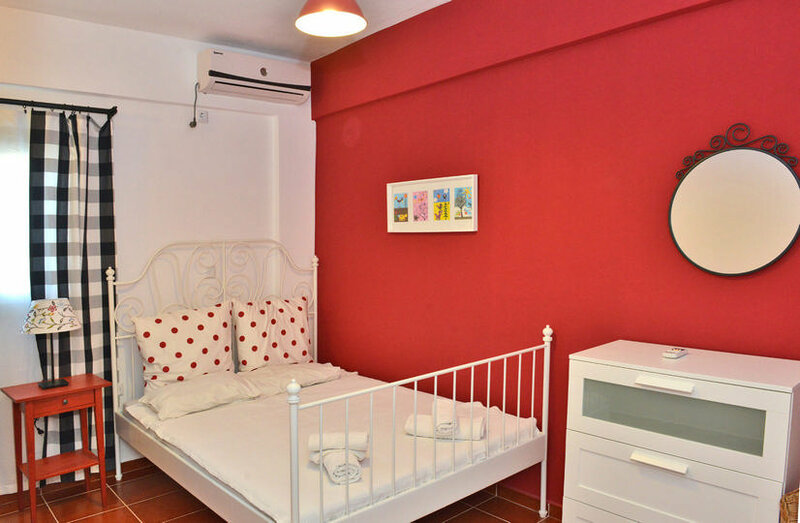 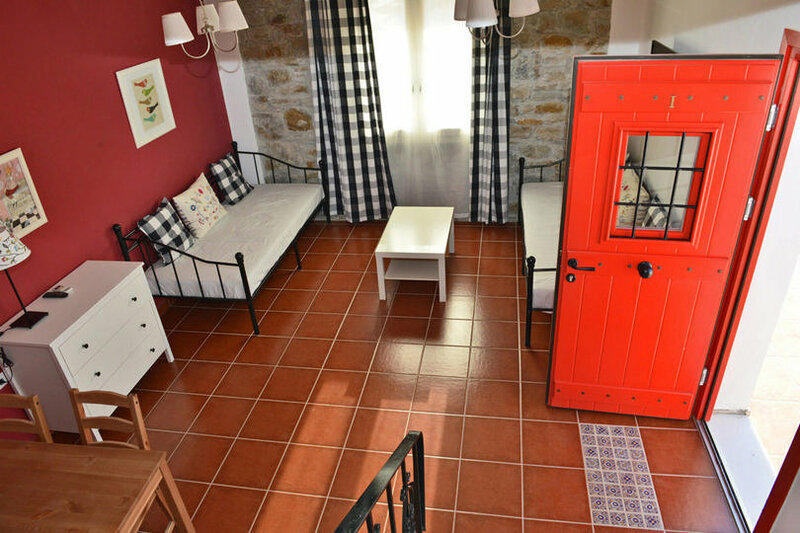 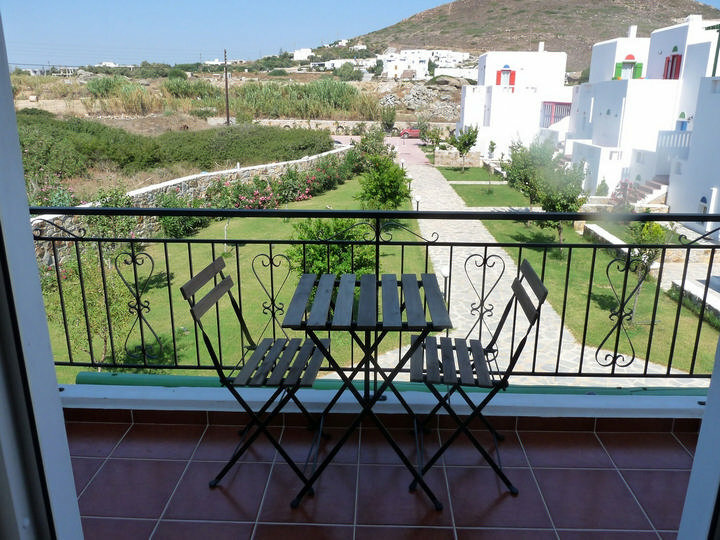 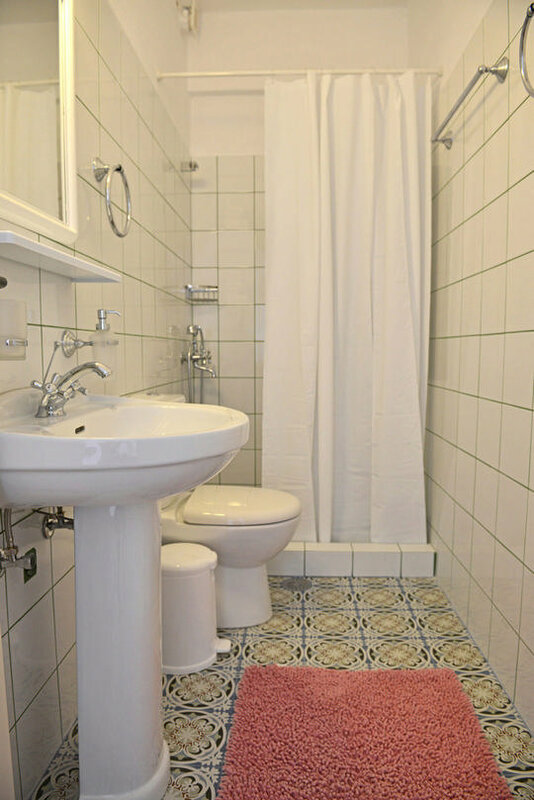 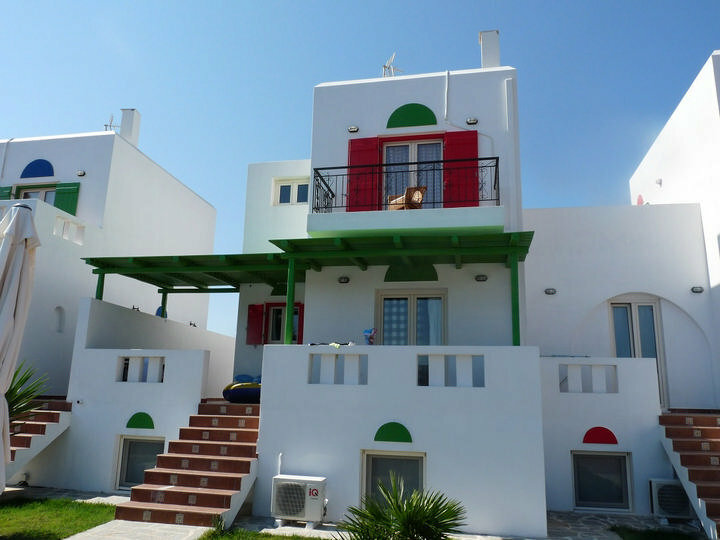 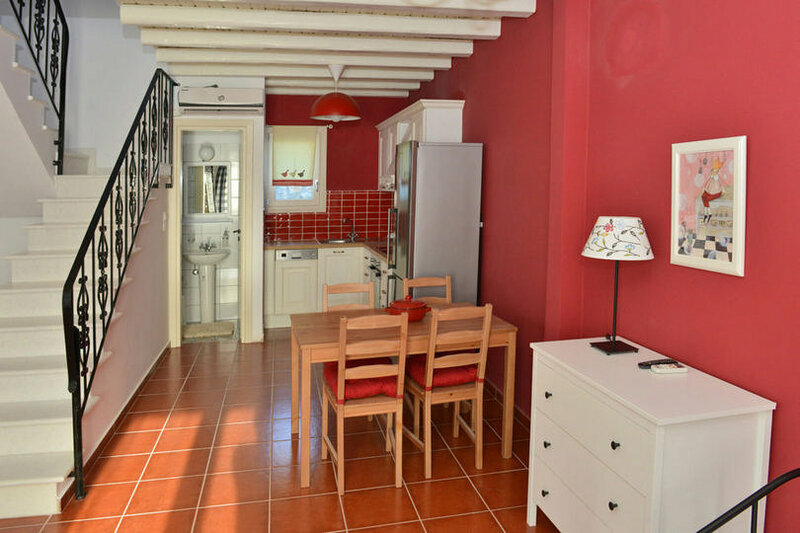 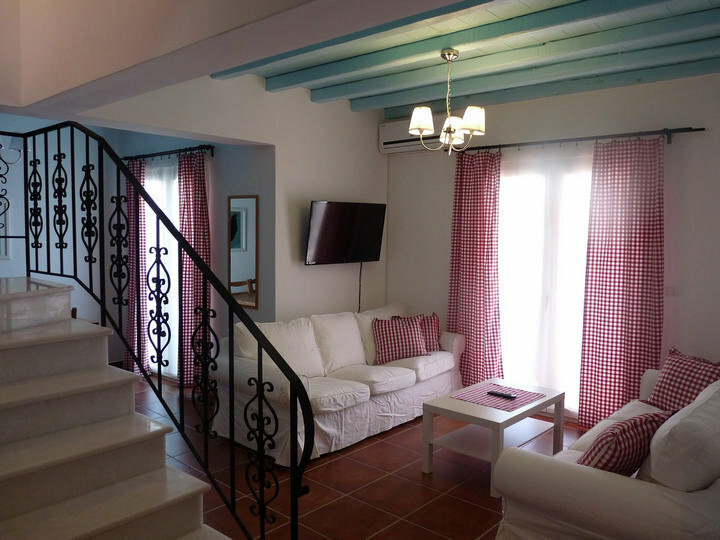 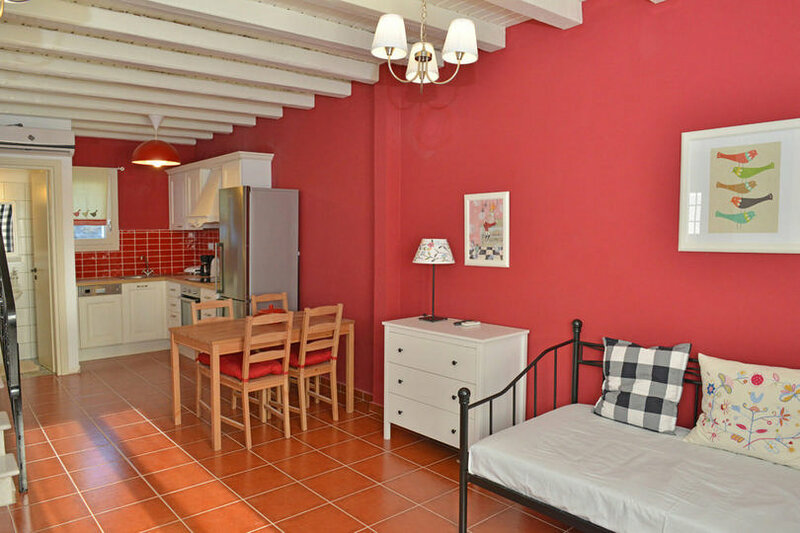 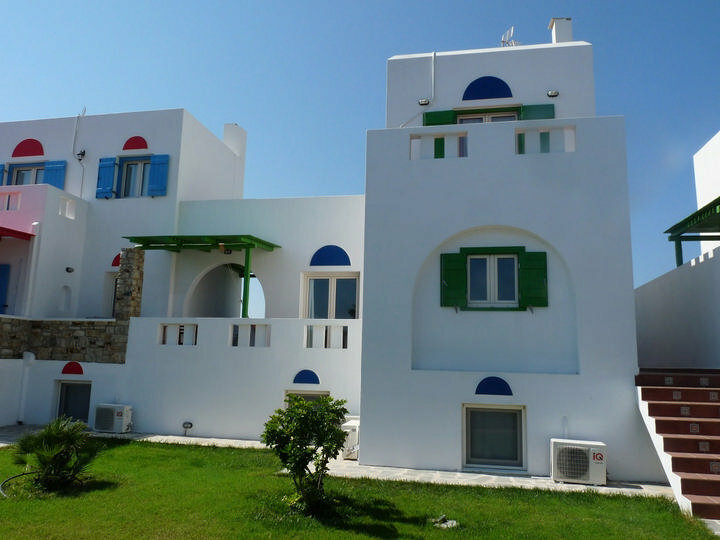 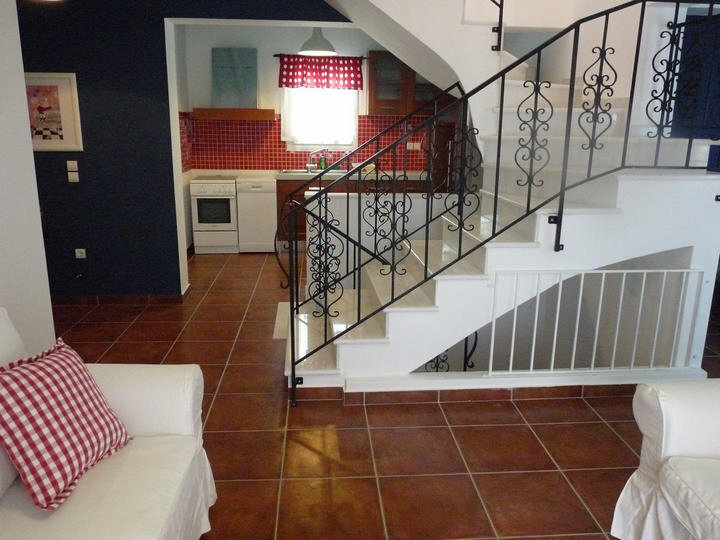 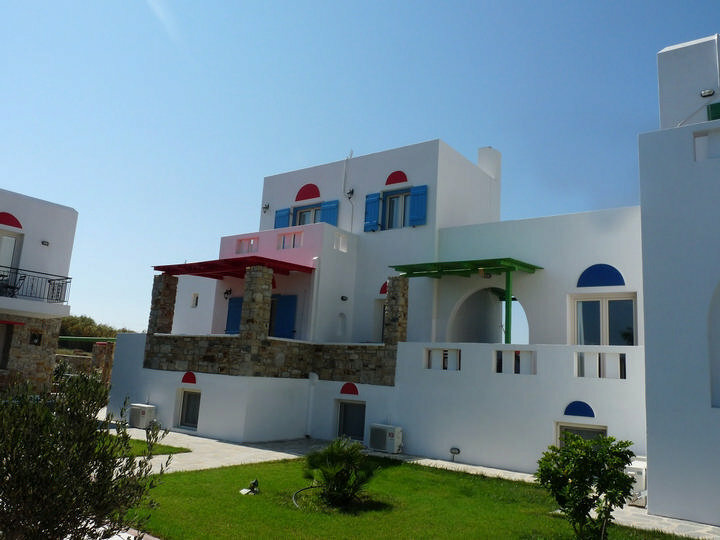 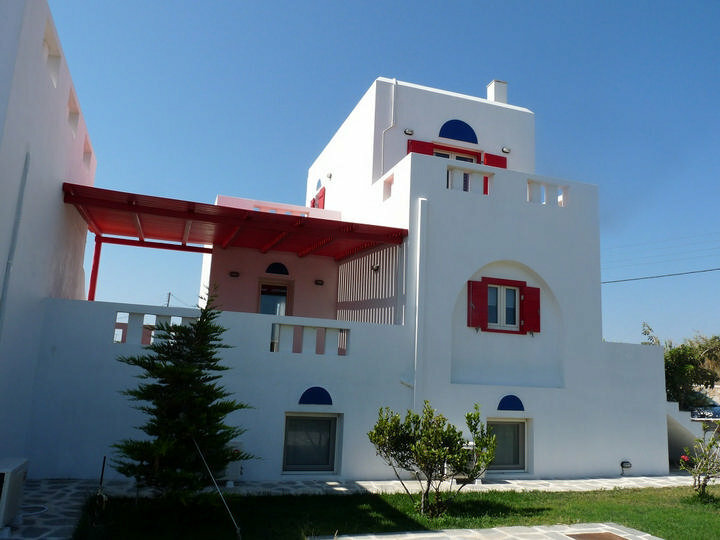 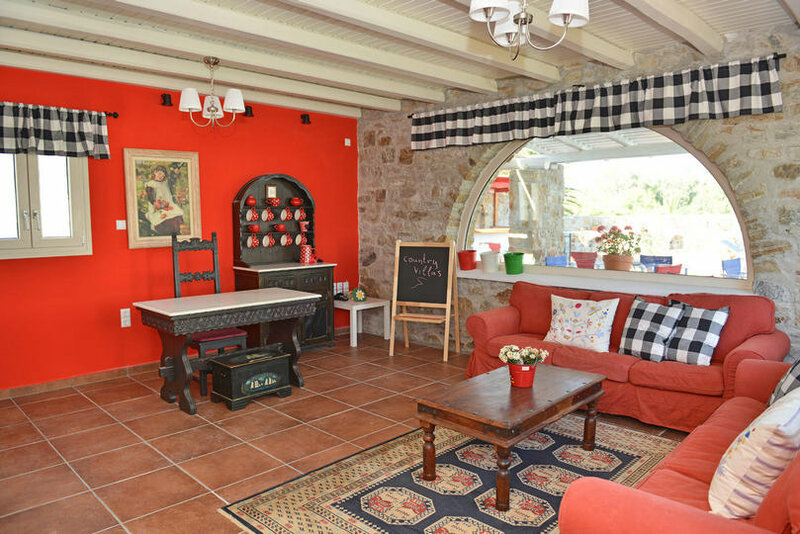 Country Villas provides spacious maisonettes with living room, fully equipped kitchen, dining table, washing machine and dish washer, two bathrooms, big balconies, furnished terrace and airconditioning in all rooms.